Hello, my name is Josh Hyde. 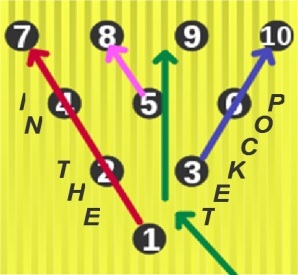 I am the founder of the JoshHydeBowling.com. This website is dedicated to my passion about the PBA. 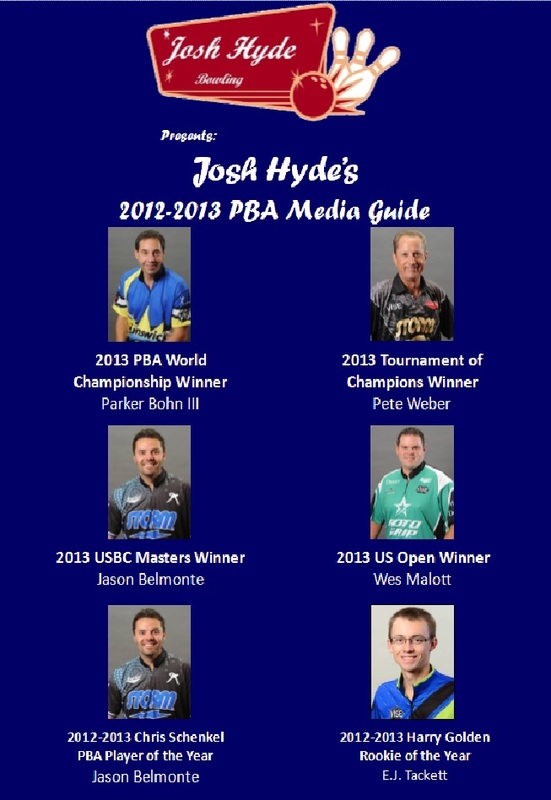 I also have a monthly publication called the Josh Hyde’s Bowling Newsletter. If you love the Pro Bowlers Tour as much as I do, then you will love this website. 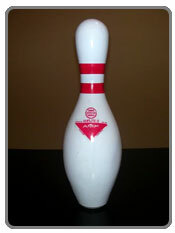 I have been a fan of the Pro Bowlers Tour since 1990, when I was only nine years old. Some of you might think that me only being nine years old in 1990 makes me a pretty young fan for this sport, but may I also include that I am very very knowledgeable of the sport and lifestyle of bowling. I know the winners of every stop in the tour since 1990. I am close friends with many of the top ranked bowlers on the tour, including Parker Bohn III, Walter Ray Williams Jr., Jason Couch, Chris Barnes, Mika Koivuniemi, and Brad Angelo. For more information about me please click on this article covering me from PBA.com. 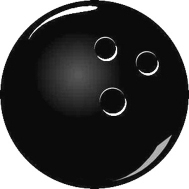 This website includes stats on the Pro Bowlers Tour, pictures of me and some pro bowlers, what is happening in pro bowling this year as well some of the classic tournaments from past years. 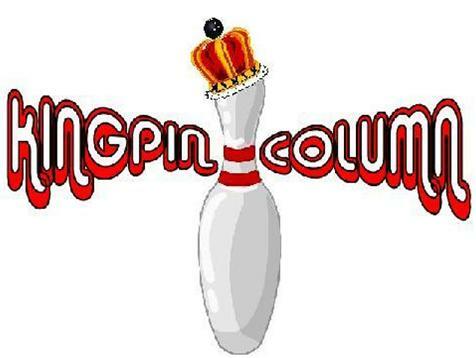 Mission Statement: To provide bowling fans important bowling news, thoughtful analysis, and keen observations of both professional and local bowling tournaments. Vision Statement: To be the highest quality bowling publication that the author can create using the best of his knowledge and observation.